Each wedding is unique and each couple has a personal view on what they want from their wedding photographer, so we aim to customise our quotes according to clients’ preferences. Contact Neli for a customised quote for your wedding photography in London or abroad. Try a free no obligation pre wedding engagement photo shoot to see if Neli is the right photographer for you wedding. 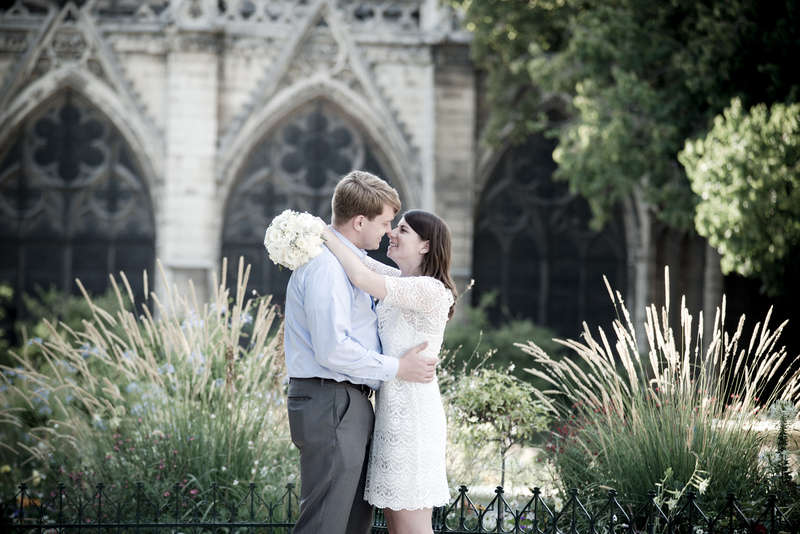 After keeping the dress pristine all day, arrange a ‘trash the dress’ shoot after the wedding! The shoot can be as daring and crazy as you want, in a swimming pool or as romantic and creative as you wish, a night shoot. Save money by booking a combined 'Pregnancy and Newborn' package. Contact Neli as early as possible, as the pregnancy session is best done in the 7th or 8th month of pregnancy. Contact Neli to book a newborn session while you are still expecting as it’s important to capture those newborn baby photographs in the first 12 days of the baby being born. Save money by booking ‘My First Year’ package which includes three sessions during the first year of the baby. You can chose for when you want the sessions to take place though we high recommend to start with a newborn session, followed by when the baby can sit independently (around 6 months) and finish with a smash the cake photo session for the 1st birthday of the little one. Whether you are choosing a photographer for your wedding day or a newborn session or a family portrait shoot or a feel special make-over session we aim to customise all options and packages. Wedding photography packages can include various high quality Italian hand-made albums and can be tailored to include a bridal boudoir photography session to be gifted to the groom on the special day. 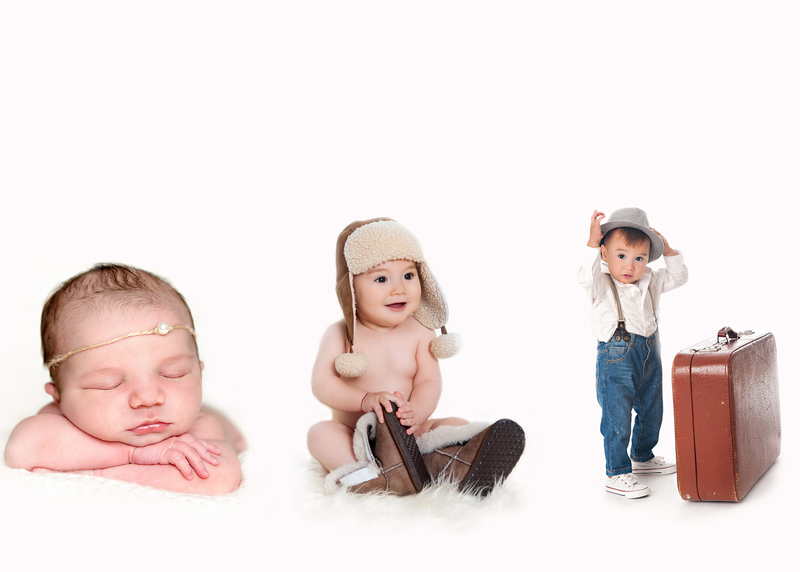 Newborn photography package can include announcement cards or keepsake booklets for family and relatives. Family photography packages can include various framed prints, canvases and bespoke wall display products to decorate the house with. Make-over photography packages can include a customised album to give to your loved one.